Wendy Johnston of Bright Eyed Owl is behind another cover masterpiece for me. I love this! 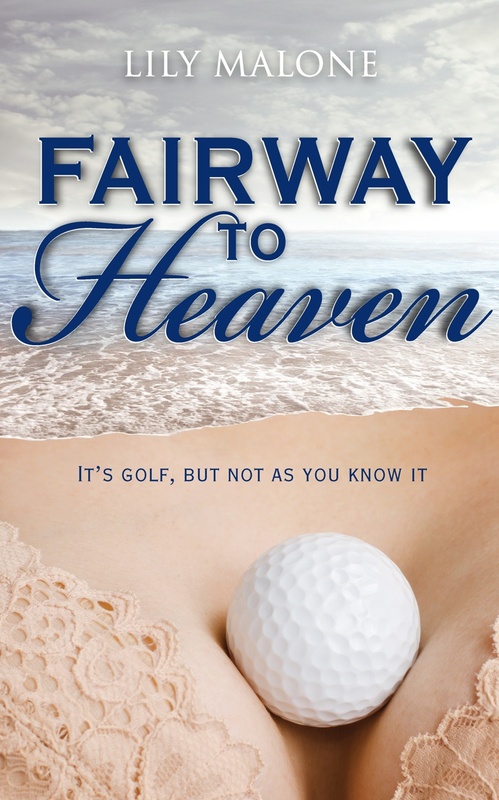 My cover for Fairway To Heaven, out January 8, 2014. 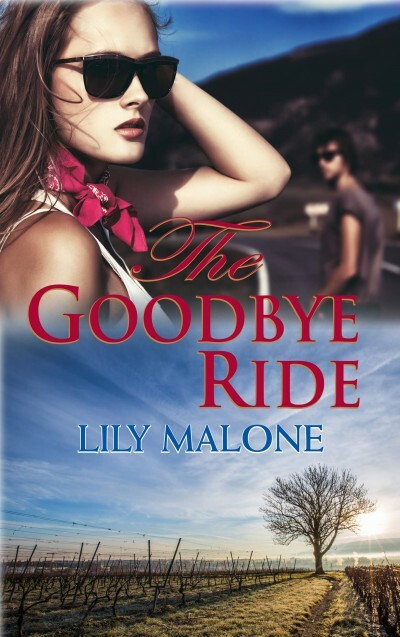 So excited by the cover of my new novella, The Goodbye Ride. This is designed by Wendy Johnston of Bright Eyed Owl. Wendy is from the Barossa in South Australia and she loves a good red… a good white… a great bottle of bubbles. She’s the perfect cover artist to design a book that has wine in its veins. I’m blessed to count two wonderful graphic designers as friends, Wendy and Lu. (Lu is convinced though, that she is destined to be a nurse). If you would like to read the start to The Goodbye Ride as an excerpt, click here.